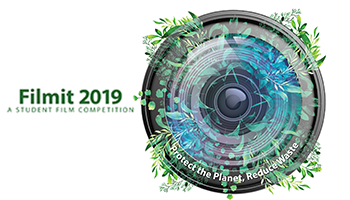 The Filmit 2018 Competition came to a successful conclusion on 3 July 2018 when the various awards were handed out during the Awards Ceremony held at the Kowloon Tong Education Services Centre on that day. 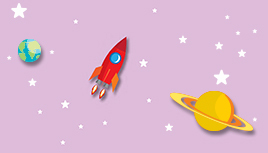 The Space Town Literacy Programme for KS1 (Space Town) is an enhanced version of the Primary Literacy Programme - Reading and Writing (Key Stage 1) (PLP-R/W). It embraces additional aspects such as e-learning, self-directed learning and a student self-evaluation tool. 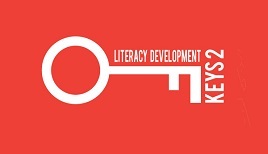 The Keys 2 Literacy Development (Keys2) programme aims to develop students’ reading and writing skills progressively throughout Key Stage 2. 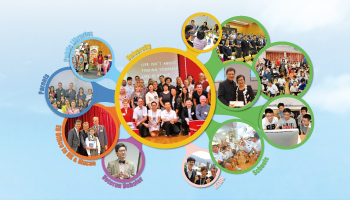 It incorporates a variety of learning and teaching strategies to enrich schools’ English Language curricula. 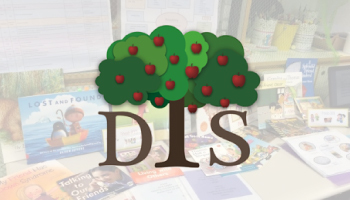 DTS is a real-life literacy programme with the goal of investigating the design and use of text sets to inform and support the development of effective strategies to enhance students' literacy development. 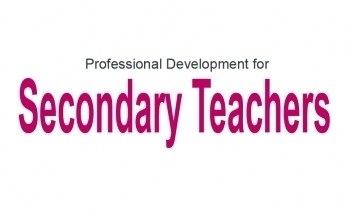 The design/development of text sets is in line with the latest trend of curriculum development in Hong Kong. 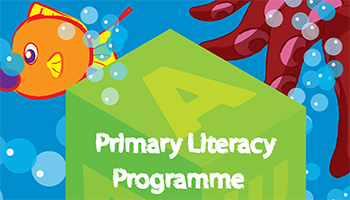 The KS2 & KS3 Interface Project focuses on the continuity and progression in English language learning across key stages. 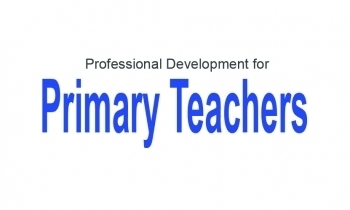 The main objective is to support the understanding of curriculum articulation between KS2 and KS3 through our collaboration with English teachers in refining pedagogical practices, designing meaningful learning activities and developing school-based resources. Puppetry is an effective and versatile learning tool to foster the development of literacy skills in a fun and engaging manner. Our puppetry competition supports our belief in catering for learner diversity by creating a variety of learning opportunities for students to develop different language and generic skills. 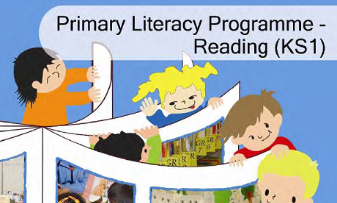 Reading Town is a developmental literacy series designed to support early readers. 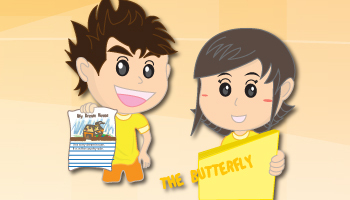 There are over 200 storybooks and letter books which include interactive features children can use as they read, listen, record and play games.